The ville is back, the trill is back! 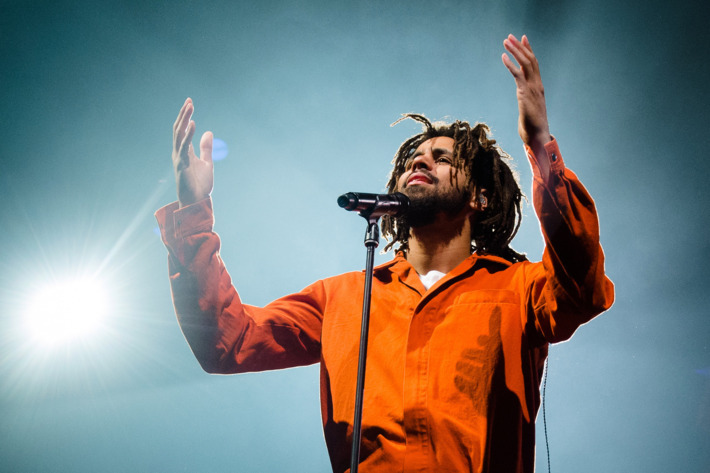 Since the release of KOD, fans have raved about J. Cole’s 5th studio album. 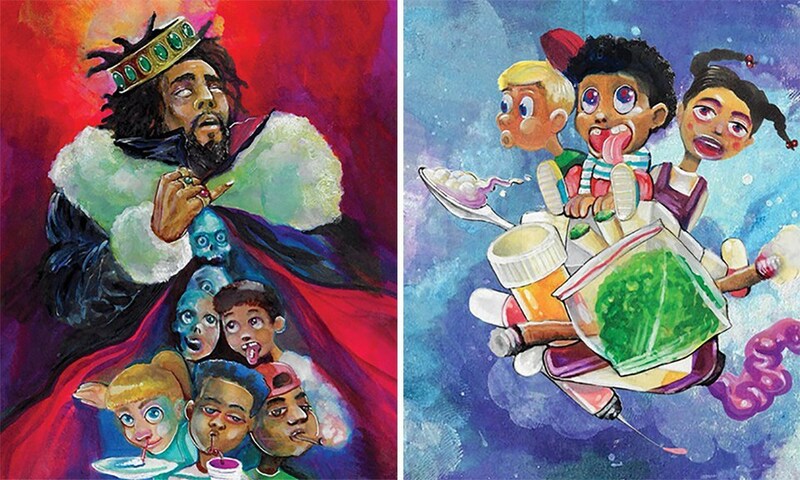 The triple titled album “Kids On Drugs”, “King Overdosed” or “Kill Our Demons” broke both Spotify and Apple Music records for most streams in a day with 36.7 and 64.5 million streams respectively. The single “KOD” from the album, also broke Spotify’s opening day records streams in the US with 4.2 million streams in 24 hours. 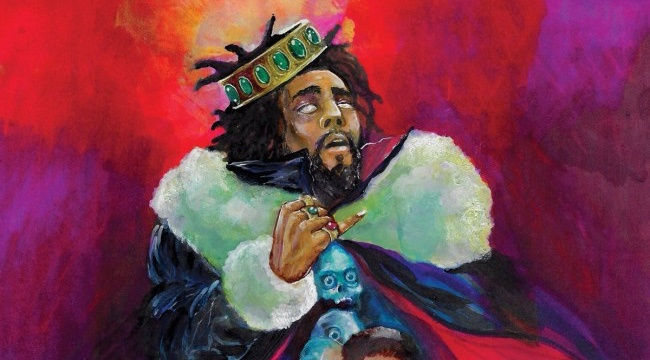 This groundbreaking album contains no features, with the exception of ‘kiLL Edward’, who appears to be Cole’s alter ego on two tracks, The Cut Off and FRIENDS. 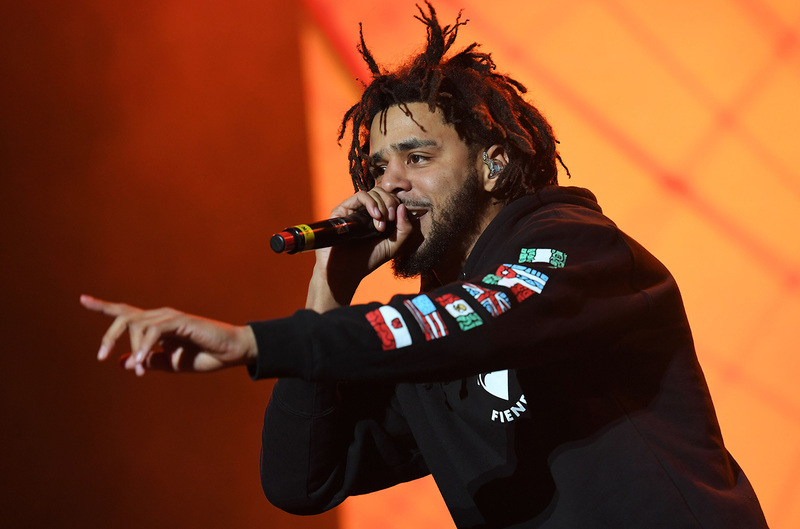 While being interviewed by Angie Martinez at the Rolling Loud Festival, Cole revealed that we may hear more from this character on his next album. In the Angie Martinez interview, Cole also discussed meeting Gucci Gang rapper ,Lil Pump, who’s known for dissing the Carolina rapper. 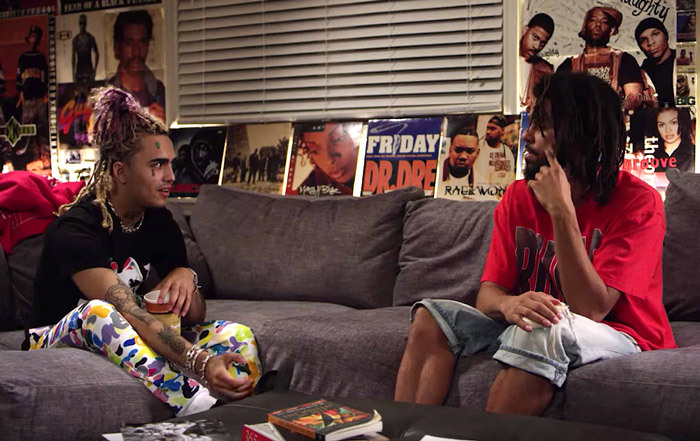 The interview between the two rappers took place in Cole’s Studio “The Sheltuh” in North Carolina, they discuss the dichotomy within today’s rap and how they find each other's lives relatable when it comes to growing up with a step dad or falling victim to vices and demons. As stated in Cole’s last track on KOD “1985”, many would arguably say that this new wave of rappers, such as Lil Pump, approach the rap game in an inept and cavalier manner. However, Cole uses this conversation to bridge the gap in rap rather than berate and criticize the 17 year old rapper about their brewing beef. 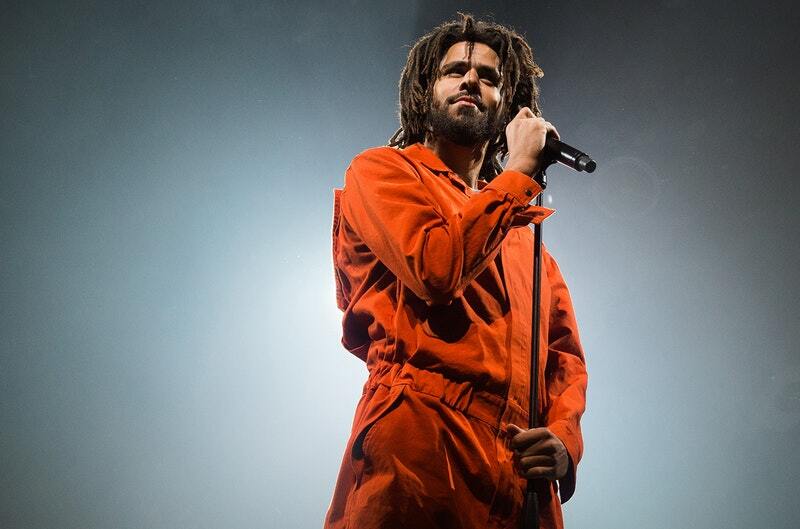 The common motif throughout Kids On Drugs, King Overdosed or Kill Our Demons, remains, “choose wisely.” As always, J. Cole is known for his impeccable storytelling skills and parallel plots. He uses his music as a selfless pedagogical moment for friends, fans, the hip-hop community, and possibly even himself.